A few years ago I bought two Yongnuo RF-602 RX receivers and a Yongnuo RF-600 TX transmitter for my Canon flash units. Recently they started misbehaving. Sometimes the flash didn’t fire, sometimes it fired to late. When using the test button however, the transmitter worked fine. What I noticed was that the green light on the front of the transmitter was flashing more or less continuously (when connected to a camera and the camera was on). The green light is supposed to light up when the shutter button is half-pressed, and I assume it sends a signal to the receivers to wake up the flash. I also suspect that this behaviour, where the green light is on for no apparent reason, is “jamming” the other signal. 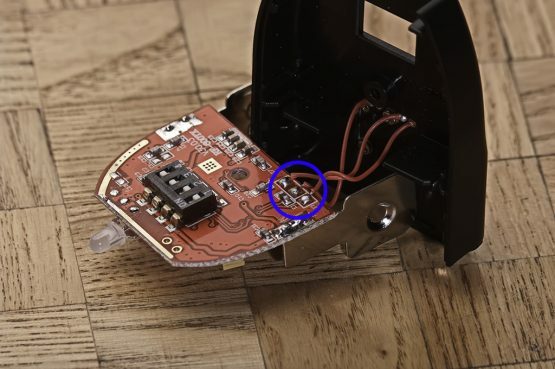 If you have this problem, the easiest way to verify is to block all the pins on the hot shoe except the one in the middle, which is transmitting the trigger signal. I used a thin piece of plastic to test this. This silenced the false signal and allowed the real trigger signal to function. The more permanent solution is to open up the RF-600TX and remove the wiring to the offending pin. The unit has 3 wires. One for the trigger signal, in my case the wire in the middle, one wire for the base of the hot shoe, let us call it ground, and a third wire going to one of the other pins. This will vary depending if you have the Canon or the Nikon model. Figure out which wire goes to the center pin, and which goes to the ground. Cut the third wire. Or take a soldering iron and gently remove it, in case you want to reattach it. That is what I did. To figure out what’s what I used a multimeter. Update: I just thought about this. To wake up the flash unit(s) you can half-press the test button instead of the shutter button. Or just force the flash units from going into sleep mode. The image in this blog post is from OzAdr1an on Flickr and has been modified. 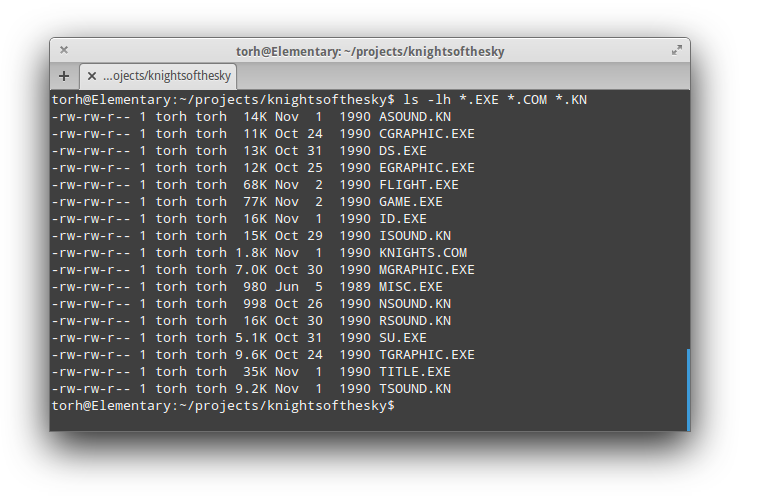 A few months ago I started tinkering with an old DOS-based game trying to figure out its internal data structure. Progress was good in the beginning, and I was quickly able to alter the saved game to give myself some advantages. Long story short, after a while I needed to figure out how the game handled a particular part of the savegame, since I couldn’t figure it out using a hex editor. 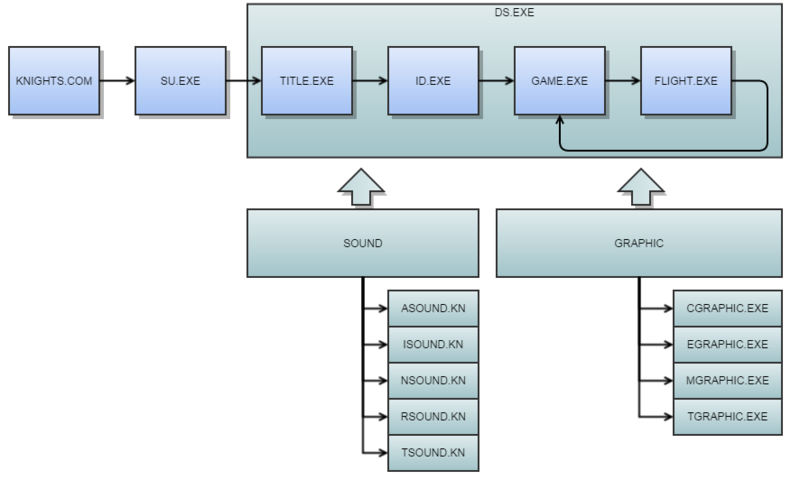 But since the game was using a DOS extender, also known as DOS/4GW, loading it directly into Ida Pro Free wouldn’t help. It only gave meaningless garbage in return. I found the open source DOS extender DOS/32. This has a utility known as SUNSYS Bind Utility which can be used to “Unbind and discard existing Extender/Stub from LE/LX/LC executable” as it says in the documentation. Place the utility, along with the executable in question, in the same directory and fire up Dosbox (or the real thing) and enter the following command. 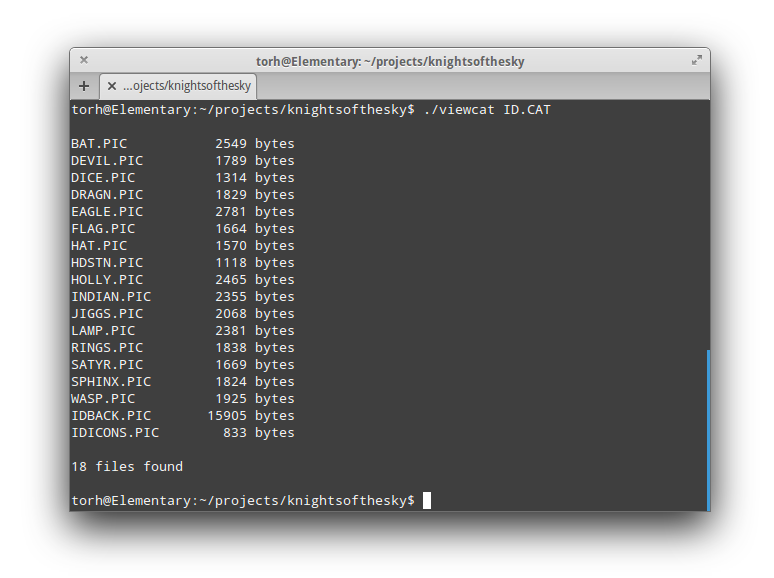 This will produce a unbinded file which can be loaded directly into Ida Pro Free. In my case I ended up with a file ending in .LE, which stands for “Linear Executable”. Hopefully this can help others who want to peak into old DOS games. My Windows 8 Experience So Far. Your PC isn’t connected to the Internet. To use the Store, connect to the Internet and then try again. I guess Microsoft and I have a different view on what qualifies as “the Internet”. Got a 10-minutes inspiration. Set up took 5, trail and error took 2, clean up broke the bank. So let’s say I used 15 – 20 minutes on this shoot in total. A lots of small mistakes where made, which I didn’t notice until after. But at least I got the focus right. 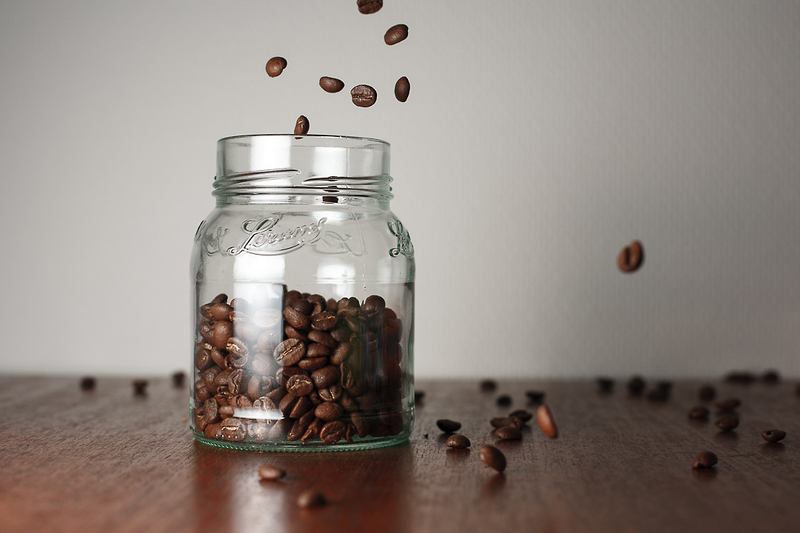 I have coffee all over the place now… damn those beans can bounce.